Biden held a national summit in Washington, D.C. as part of a national day of action that also included hundreds of local summits across the country, including the event at the UNM Cancer Center. The Moonshot's goal, Biden said, is to double the rate of progress toward a cure. "I believe we can make exponential progress," he said during remarks that were streamed to UNM from Washington. "I firmly believe we can do in the next five years what would ordinarily take 10." "Time matters. Days matter. Minutes matter," he said. Biden announced several federal actions aimed at speeding the discovery of new cancer treatments, including making clinical research trials more accessible to patients and reducing regulatory barriers for researchers. Biden also wants to expand resources to advance precision medicine - treatments that are tailored to individual patients based on their genetics. 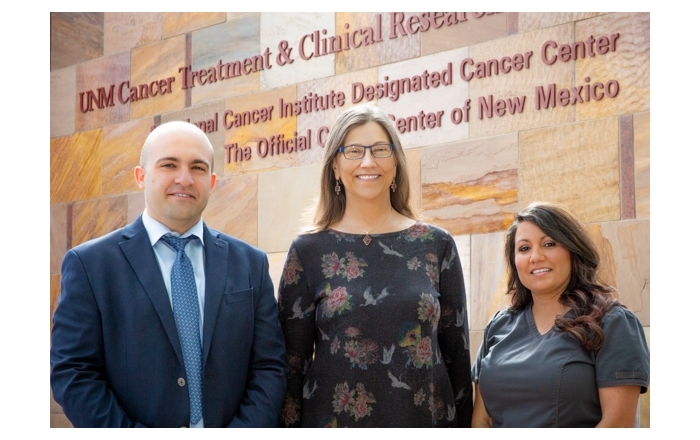 UNM researchers, including cancer center Director and CEO Cheryl Willman, MD, have been leaders in the rapidly advancing field. Willman attended the national summit in Washington on Wednesday. 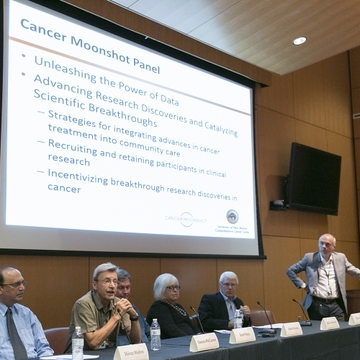 Meanwhile, several UNM Cancer Center physicians and researchers sat on a panel at the Albuquerque event to discuss research and treatment challenges and opportunities, including those in precision medicine. The Cancer Moonshot includes the expansion of a national database that contains genetic information on tens of thousands of patients and tumor types. Scientists use the data to study genetic mutations associated with cancer. "We need to study the kind of (genetic) mutations people get based on groups they're in," said Scott Ness, PhD, the cancer center's associate director for shared resources. He added that UNM researchers are working to expand genomic databases to include samples more representative of New Mexico's population. "Very few (samples) are from minority groups," Ness said. 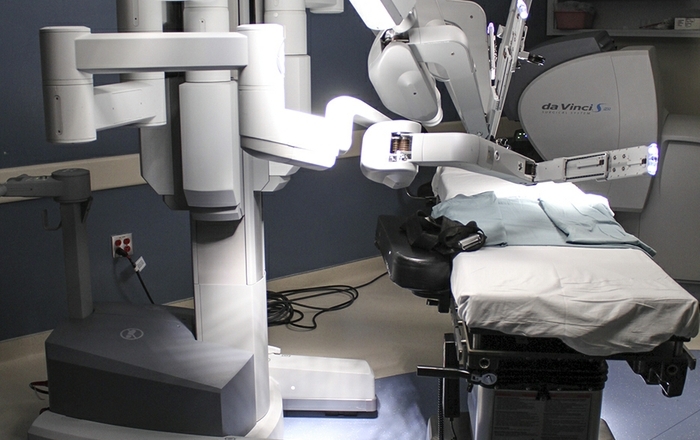 "In New Mexico, 40 percent of cancer patients are Hispanic." Biden and his wife, Dr. Jill Biden, who lost their son Beau to brain cancer in 2015, are leading the Cancer Moonshot initiative, working together with the National Institutes of Health and the National Cancer Institute to accelerate cancer discoveries and increase research funding, including support for basic research. "I think that's how we get the major breakthroughs," said Alan Tomkinson, PhD, associate director for basic research at the UNM Cancer Center. "You have to support fundamental basic research." Other UNM Cancer Center panelists included Anita Kinney, PhD, RN, associate director for cancer control and population sciences; Dennis McCance, PhD, scientific director of the UNM human tissue repository; Shiraz Mishra, MD, PhD, member of the Cancer Control Research Group; and Olivier Rixe, MD, PhD associate director for clinical research. Biden said Wednesday's summits represented the first time that stakeholders representing all types of cancers will convene under one national charge. "It's a very broad conversation," said Rixe, who moderated the Albuquerque summit. "The Moonshot is about creating this interaction with all the key players who are dealing with cancer everyday." 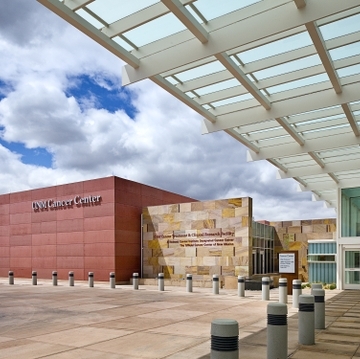 The UNM Comprehensive Cancer Center, the only NCI-designated cancer center within a 500-mile radius of Albuquerque, serves most of the state’s adult cancer patients and virtually all New Mexico children with cancer. It has made numerous cancer research breakthroughs in nanotechnology, cancer care delivery and using genomics to personalize medicine. 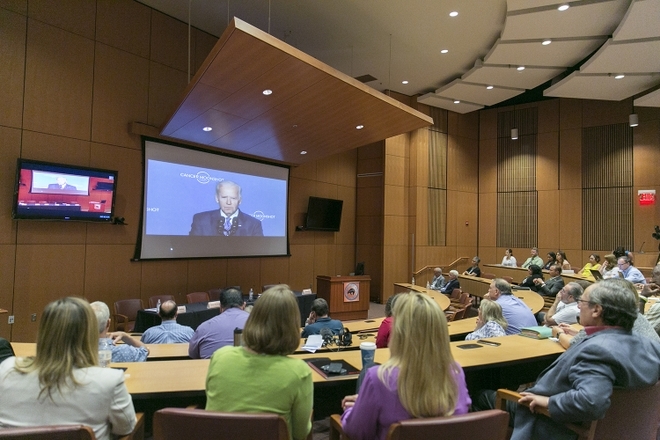 UNM Cancer Center joins Biden's national initiative in battle against cancer from UNM Health Sciences Center on Vimeo.